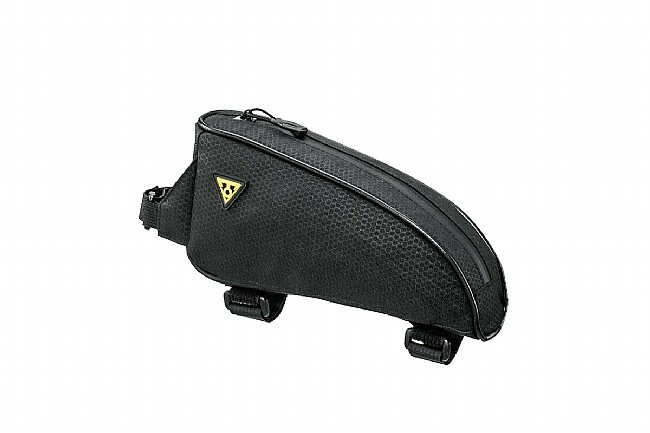 The Topeak TopLoader top Tube Bag is the perfect travel mate for any journey. If you’re a bikepacker, you won’t want to miss this. 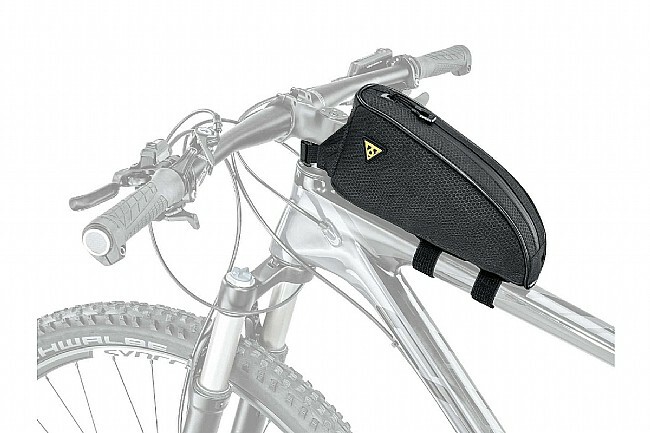 TopLoader is a large capacity top tube mounted bag giving bikepackers quick and easy access to energy bars, phone, wallet, tools or any small essential gear they need close at hand. Okay value, not completely sold on it. I bought this on sale for a few dollars less than advertised, for the money, it is an okay value, but seems a little small. I can fit some snacks, my phone, battery pack and cable, and small wallet. The bag is well made, but a bit heavy. It does have a built in rain cover, but I don't know yet how well it will perform on soggy, wet days. The mounting system does not work as well as I had hoped with the Topeak Midloader bag, but after moving the straps around, it seems to be stable. Overall, if my budget warranted, I would have probably gone with Ortlieb, as their bags are lighter and definitely waterproof, but for the amount of use I give them, this bag was easier to justify the purchase. Oh, yes, one other thing, I would recommend to wrap some clear tape over the contact points on the bike to avoid damage to the finish, goes the same for my Ortlieb bike packing gear. The bag rubbed the paint off my frame. The bag is very ridged on the bottom. After a few rides I took it off to wash my bike and notice it had rubbed the paint off the frame. I had to wrap my frame with rubber to protect it.